There needs to be a balance between ecommerce and brick and mortar during the holiday season. Shoppers have embraced omnishopping, and they love the way it integrates convenience with tactile experience. Whether they’re on their laptop, browsing on the go with mobile or trying on new arrivals at their favorite boutique, today’s shoppers are always ready for brand and retail inspiration to strike. If they see you’ve got what they want, that could motivate them to buy in an instant. A recent report identifies a few distinct market trends that retailers can use to prepare themselves for the fast-approaching holiday shopping season. 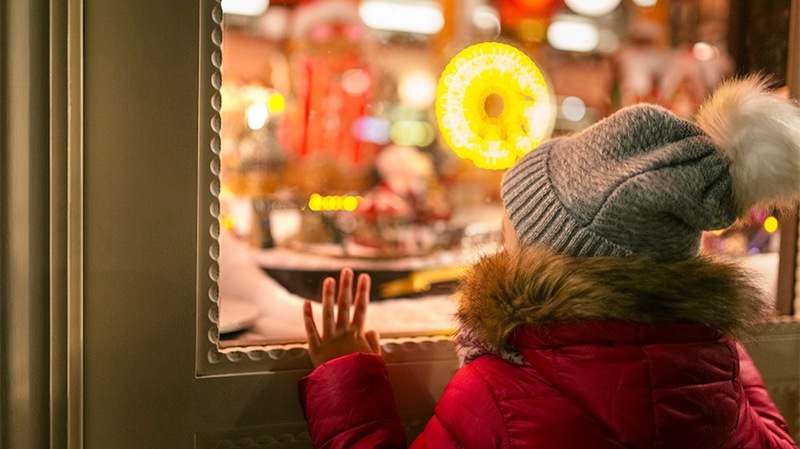 Being ready with a personalized approach at every touchpoint is the primary way retailers will cut through the clutter to win the 2018 holiday crunch. And by cueing off 2017 shopper habits, marketers can hone in on the following six key strategies for the upcoming season. In 2017, 40 percent of all online retail sales in November and December happened on mobile phones. Mobile is the most spontaneous of all shopping tools, and shoppers who’ve been researching and browsing for specific items are easy to reach via their phones. In most areas of the world, retailers report that mobile now comprises more than 50 percent of online transactions and that in-app sales dominate. It’s time to optimize your mobile presence. Make sure your speed, user experience and checkout are all operating at 110 percent. Retailers not only must optimize their online stores, they must train their brick-and-mortar salespeople to be responsive to omnishoppers’ wants, needs and new shopping habits. In 2017, there were three key gift categories: old-school toys with new twists, the latest consumer electronics and products that were made famous on YouTube. What’s hot right now? Ultra HD 4K TVs are the latest and greatest, but people are also drawn to complementary accessories and hardware such as VR headsets. In 2017, voice speakers were the top search term from Black Friday and onward. Virality and digital engagement enable many to bypass the expense of a major marketing campaign. YouTube and influencer marketing have also gained huge power. Essentially, anything that encourages discussion, likes, views and forwards on social media is worth its weight in web-marketing gold. This Black Friday, retailers were successful in their plan to start the day off early with Thanksgiving sales. Data from a Black Friday 2018 report showed a mid-afternoon dip in purchasing that occurred during the traditional eating hours, while the early morning and later hours showed very strong gains. Purchasing peaked online early Friday morning with desktop and mobile hitting over 4.5 times the prior week’s baseline, leaving Black Friday to be the largest day of sales. Cyber Monday had enormous sales as well (4.77 times the average October 2018 baseline), falling just short of Black Friday sales (4.87 times). However, holiday shopping is far from over. Starting December 26, shoppers flood back into the market to take advantage of online deals, use holiday gift cards and return credits and make personal purchases ahead of the New Year’s resolution season. In 2017, the peak average order value for all of December hit on Dec. 31 ($146). This year, marketers should ensure that they reserve some budget to experiment with this second shopping surge before year’s end. Although most retailers are far from confident that they’re using data to their best advantage, virtually everyone agrees that the better their data analytics are, the better their sales are. Now that omnishopping is the norm, retailers are getting better at coordinating their online and in-store presences to deliver consistent, personalized marketing messages. To further that personalization, you need to continually access your data sets to connect consumers’ online and offline behavior. In addition, data collaboration can offer an added solution for activating against a larger dataset than one retailer can achieve on its own. A 2017 study found that 71 percent of retailers are willing to contribute online search data to a pool. Today’s shopper is well-educated and fast-moving, and shopping decisions are often made instantly. With so many touchpoints, it’s incredibly easy for consumers to research and compare products whenever and wherever they are. Make sure your retail presence is easily accessible and consistent at all touchpoints, both online and offline. Retailers not only must optimize their online stores, they must train their brick-and-mortar salespeople to be responsive to omnishoppers’ wants, needs and new shopping habits. Equip your retail store with the marketing tools it needs to compete in this exciting new environment this holiday season. Your sales numbers will give you cause to celebrate. Re-engagement is a vital part of the consumer purchase journey, especially as the impact of brand loyalty increases. When it comes to gifting during the holiday season, consumers are likely to stick to what they know as long as they are continuously being reengaged. Existing retailer customers spend more on average than new shoppers, and shopping app customers have high loyalty tendencies. A few of the best tactics for reengagement with customers include compelling discounts, personalization, innovative ad formats and engaging designs. By following these six strategies and keeping focus on data and personalization, brands can better engage the needs of today’s omnishopper and set themselves up for a successful season. 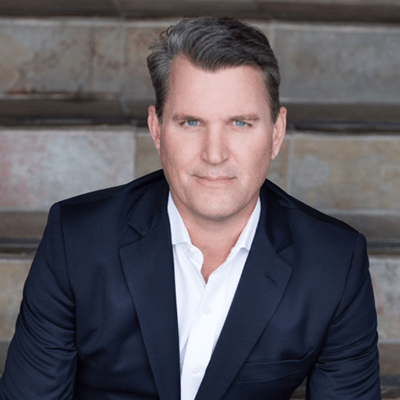 Greg Archibald is the executive vice president, Americas at Criteo.